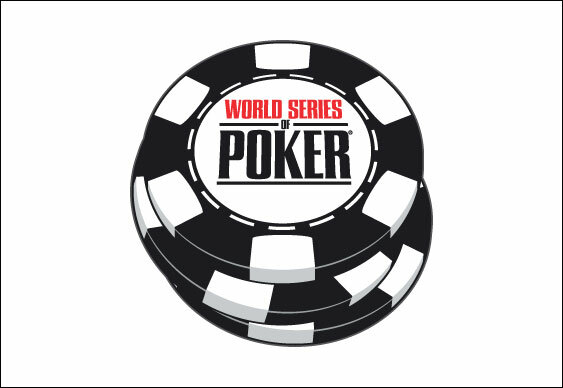 For the first time ever the World Series of Poker will land on the shores of Australia for an inaugural championship festival. Kicking off today and running through until April 15, the WSOP Asia Pacific will feature some of the world’s best players, including a host of European talent such as Marvin Rettenmaier and Sam Trickett, all vying for a bracelet. Taking place inside Melbourne’s Crown Casino, the event will feature an AUD $10,000 Main Event, as well as an AUD$50,000 High Roller and the Caesars Cup. Getting things underway today was the opening session of the $1,100 No Limit Hold’em Accumulator Tournament. Boasting a total of three starting days, players are able to buy into all three flights – regardless of whether they survived the previous day – and combine their stacks on the official DAY 2. The tournament should prove an interesting break from the norm for some players and provided the perfect start to the festival. Indeed, the action stated earlier today and already the likes of Rupert Elder, Dominik Nitsche, Dan Kelly and Barry Greenstein have taken to the felt. The next event on the schedule will be an AUD$1,650 Pot Limit Omaha tournament on Sunday, before a mixed event begins on Monday.